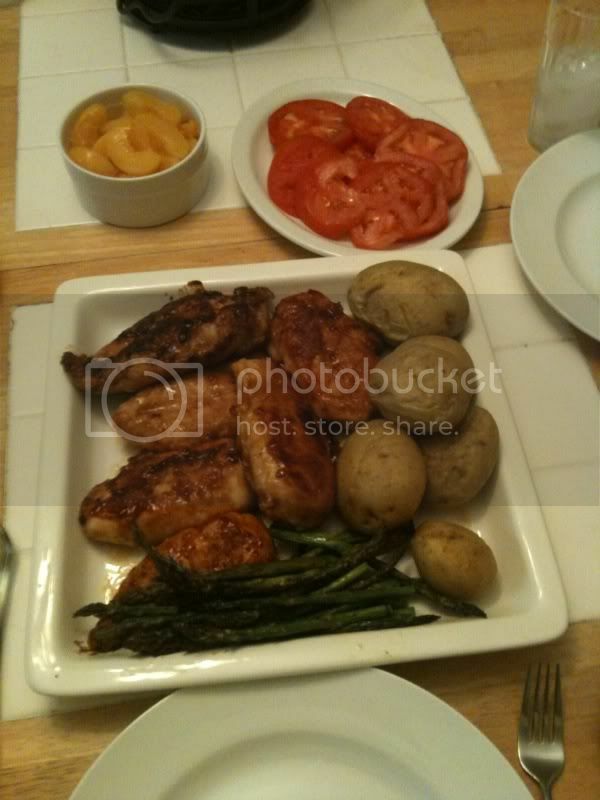 A Teaspoon and A Pinch: Honey Lime Chicken served with Baked Yukon Gold Potatoes and Roasted Asparagus! 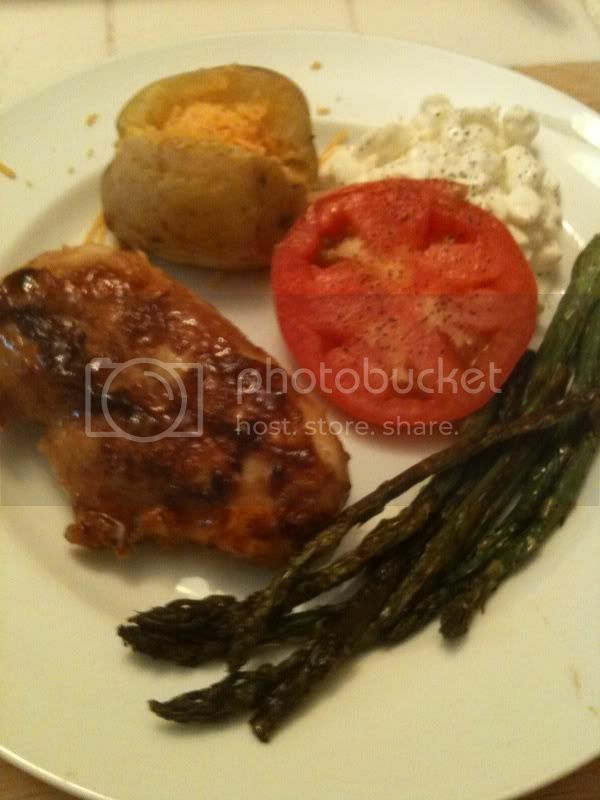 Honey Lime Chicken served with Baked Yukon Gold Potatoes and Roasted Asparagus! 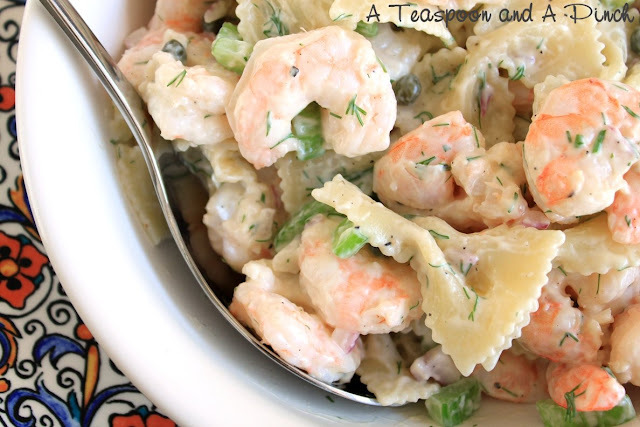 This is the recipe that was e-mailed to me Yesterday -- I made it last night and it was Fabulous!! 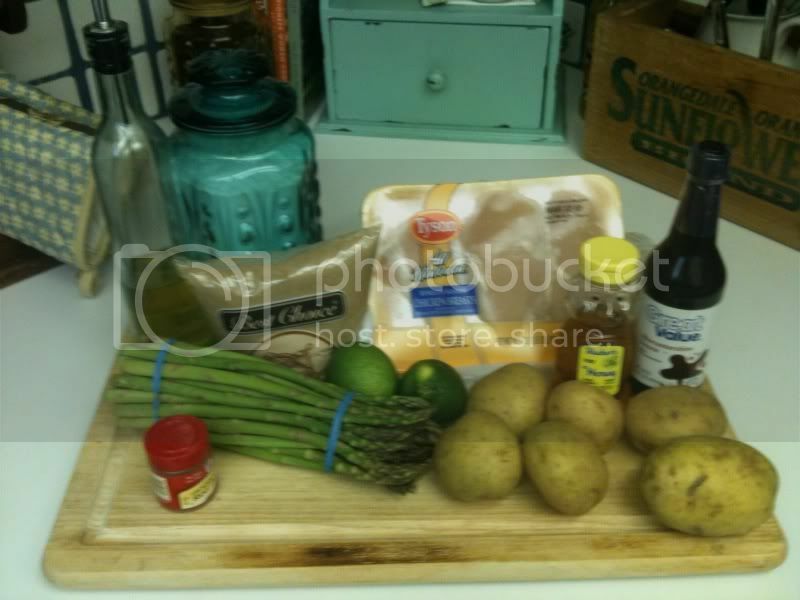 With this recipe I made Baked Yukon Gold Potatoes (in the microwave) and Roasted Asparagus. For the Potatoes -- wash and prick with a fork (you know to avoid an explosion) and then microwave for 10 minutes...you will know that they are done when you can slide a knife in them without any resistance. 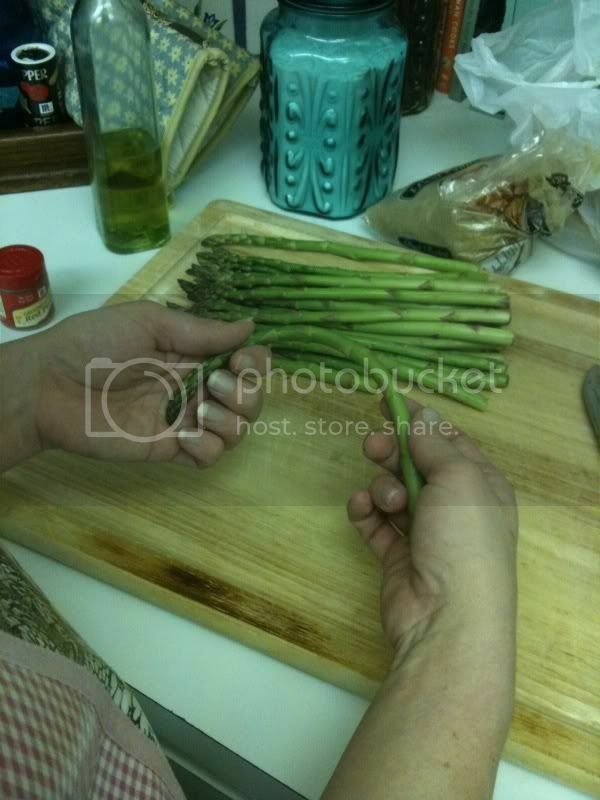 Roasted Asparagus - I make this by cutting off the root end and then laying out flat on a cookie sheet, drizzling with olive oil, tossing with salt and pepper and then baking for about 10 minutes at 350 degrees. We like our asparagus a little more crunchy than most -- so be careful not to burn if you are used to steaming it. Here is a great trick that I learned from The Food Network - How to decide where to cut off the root end. Take one stem in 2 hands and gently flex...it will break at the point where you should cut...then line the stem that you broke up with the bunch and make one cut through it. Ingredients needed: Remember that this recipe is for 2 people...you will have to double up if needed...or like me triple up for 6 people. 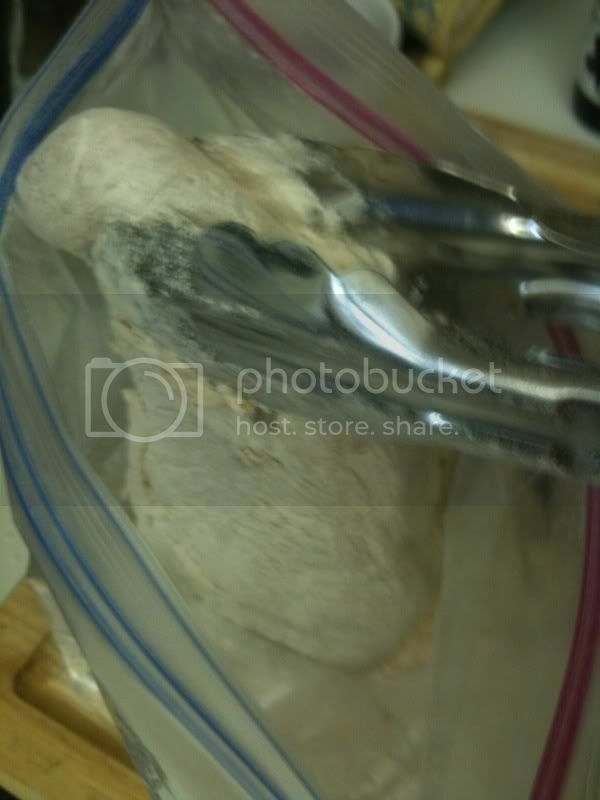 In a large resealable plastic bag, combine flour and cayenne. Add chicken, a few strips at a time, and shake to coat. In a small skillet, brown chicken in butter on all sides. I really love that this recipe used a Ziploc bag -- as breading chicken can get really messy - really fast! I used tongs to make sure that I didn't get the least bit messy -- and then the whole bag goes right into the trash -- easy clean up too! 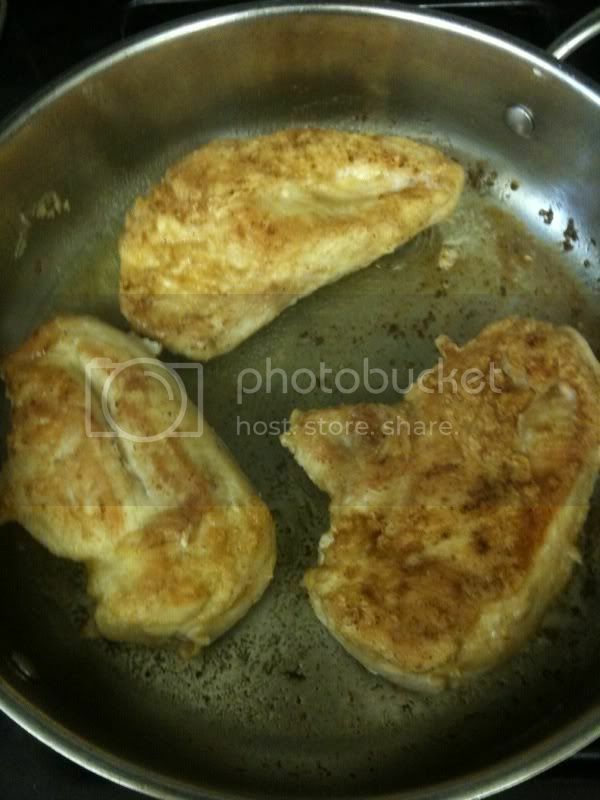 Combine the lime juice, honey, brown sugar and Worcestershire sauce; pour over chicken. Cook for 1-2 minutes or until juices run clear and sauce is thickened. Now you may be wondering what is up with the peaches and tomatoes...I serve cottage cheese with most meals -- these are the topping's for it. Over all this recipe was very easy to prepare and it was quite tasty...I think the next time that I make it -- I will add a tad bit more lime though. I really enjoyed the coating on the chicken -- this is far cry from what I would normally do with a chicken breast. I would normally have just grilled it...this was much better!! "This beats eating out any day!" 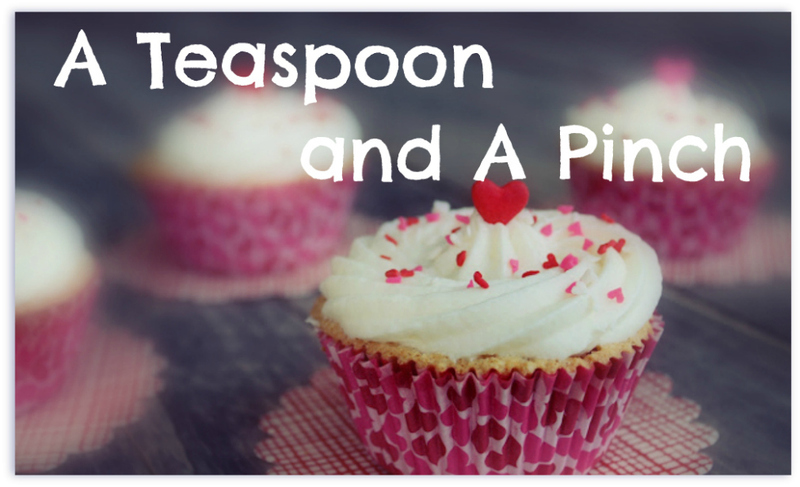 We rate this recipe with 4 spoons! Yummy and Useful!! Oh yummmmm!! I've had lime grilled chicken on my brain for a while, so I think I'll try out your recipe instead of my old standby!! Getting tips from the Food Network always a plus. I came over from SITS to say hi. looks really good I love me some chicken! I can see why it got 4 spoons..